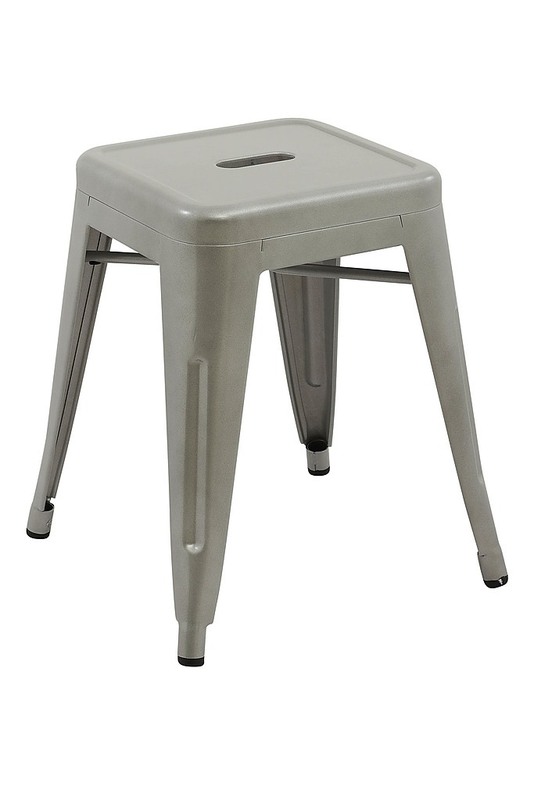 The Metal Vintage Pullup Stool is ready to serve your casual seating needs and all those times you need that extra bit of seating. 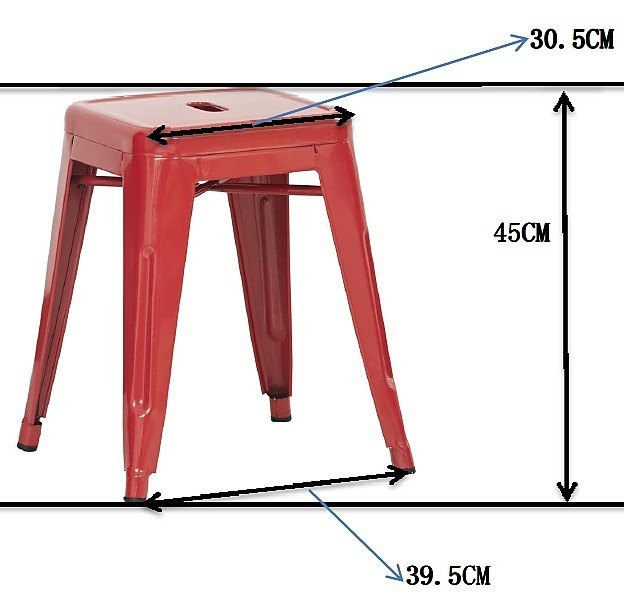 That's why they call it a pullup stool: pull up and have a seat! 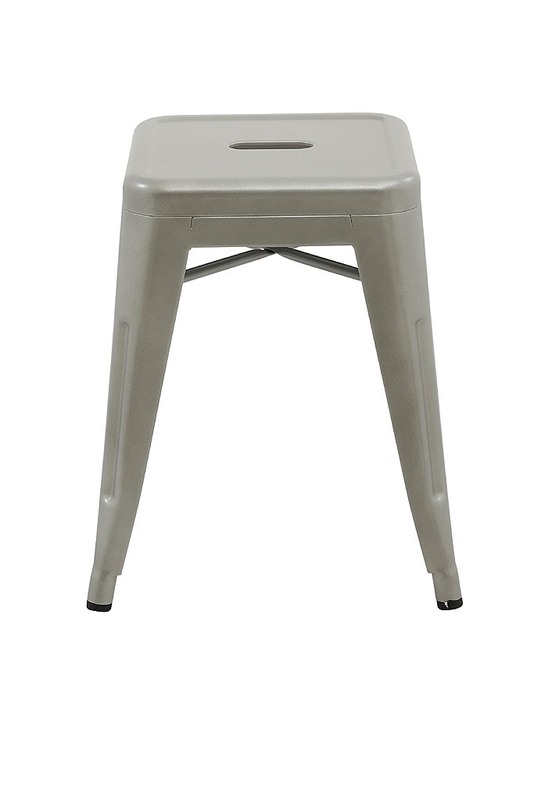 At 45cm-tall, this stool is great for impromptu coffee table chats, for pulling up alongside a coach, chair or ottoman, or for outdoor use around the patio table. It can even be used to set your drinks on in a pinch. It's small and very lightweight, meaning you can store it anywhere and move it from place to place effortlessly. 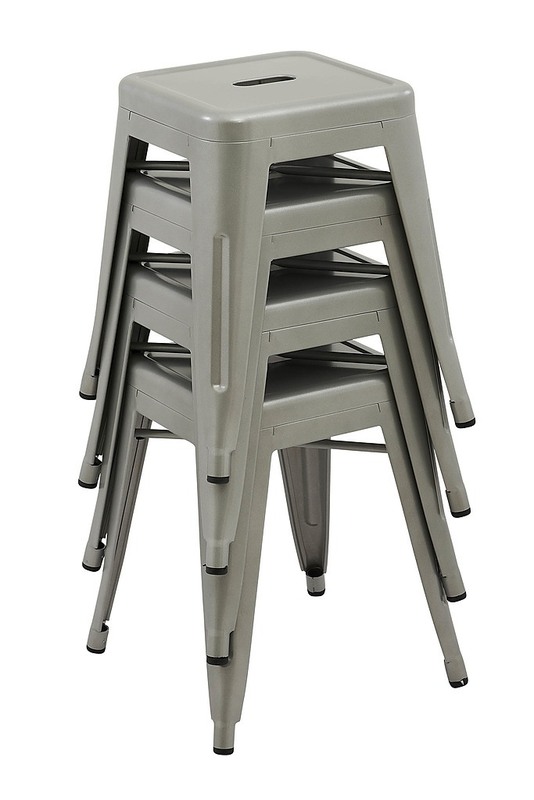 And better yet, multiple stools can stack together for even more space-saving convenience. 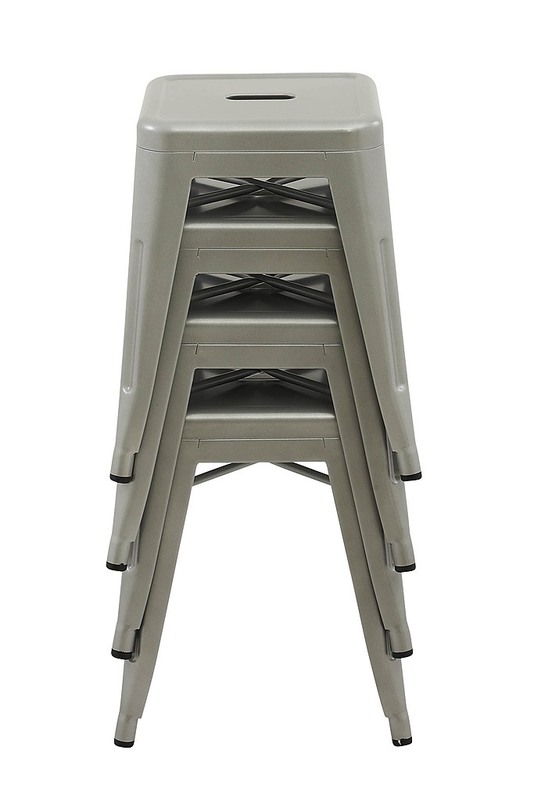 Don't delay — your anytime, anywhere seating solution is available at our everyday low price. 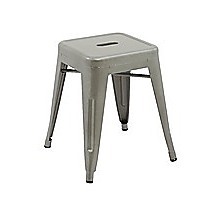 Order your Metal Vintage Pullup Stool today.